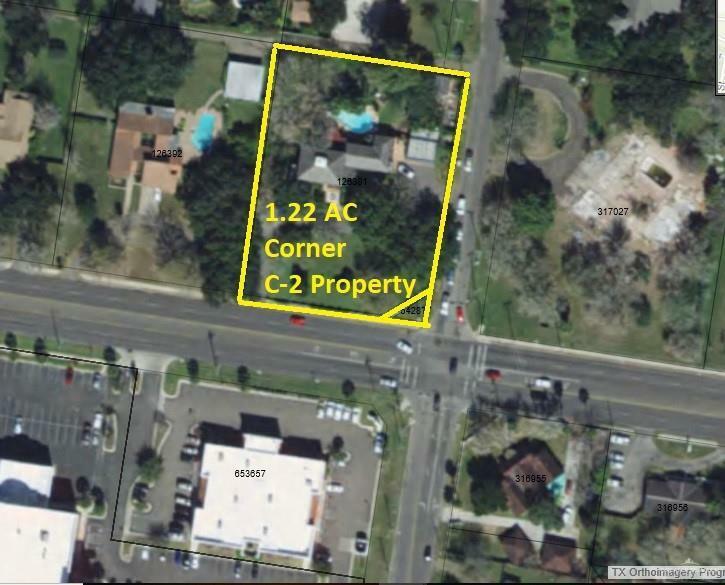 Busy Commercial C-2 Corner Property Offering 1.22 AC and Building Suitable for Various Uses Such As Professional Office & Daylight Commercial Business. Located At High Traffic Intersection of State Hwy 495 (Griffin Parkway) & Bryan Rd. Growing Area With Upscale Neighborhoods and Commercial on Griffin Parkway.